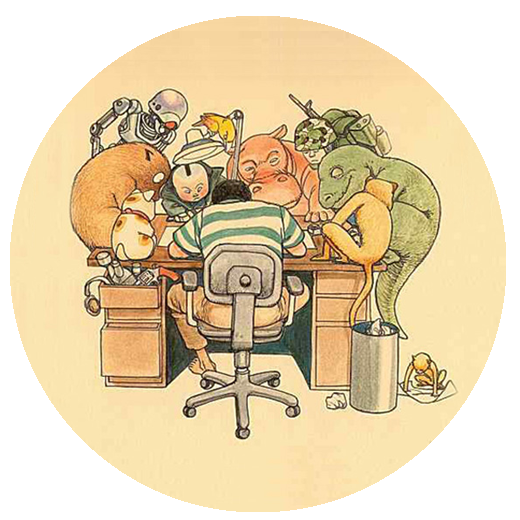 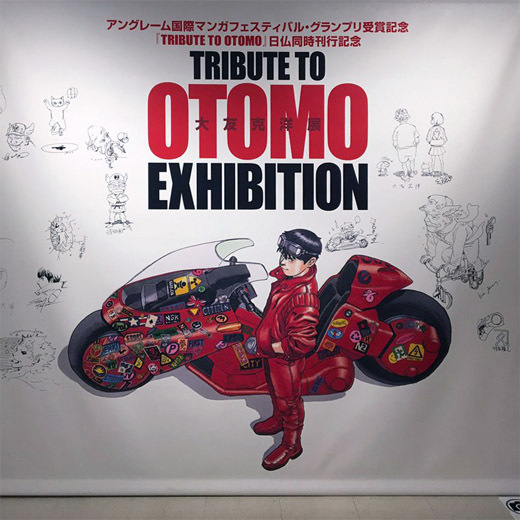 Katsuhiro Otomo has been participating for the last week in various events in the TRIBUTE TO OTOMO EXHIBITION. 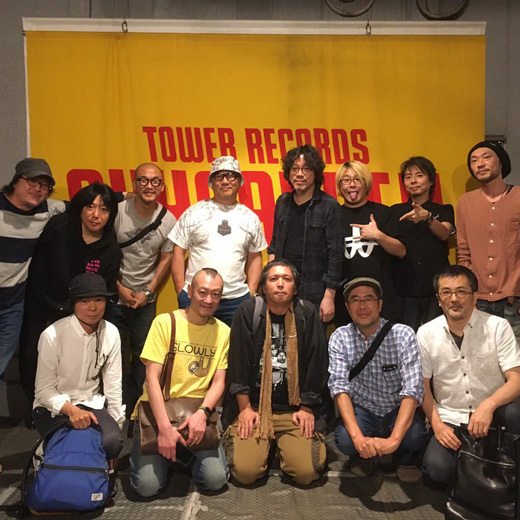 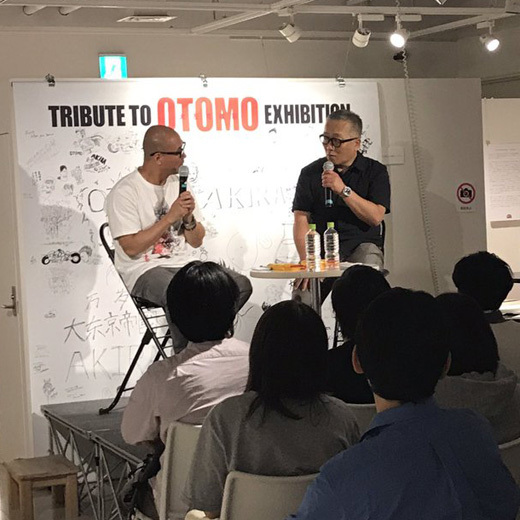 Today a talk show by Jiro Matsumoto (松本次郎) and Katsuhiro Otomo took place in Tower Records Shibuya Store 8F Exhibition Hall. 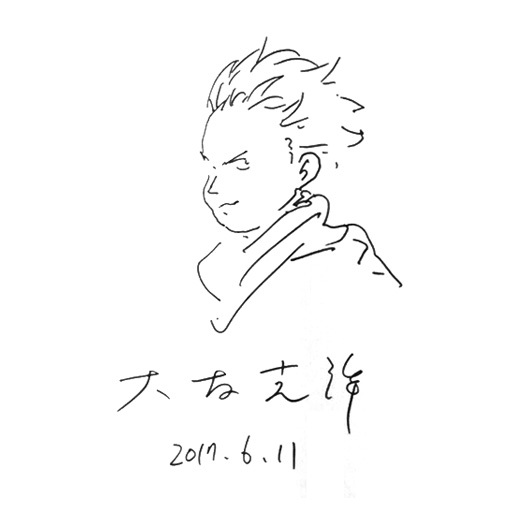 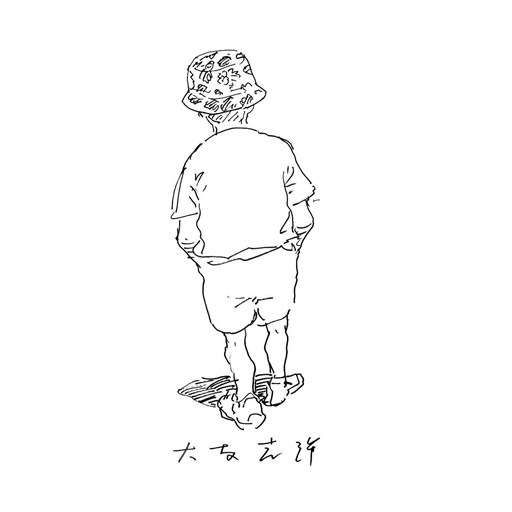 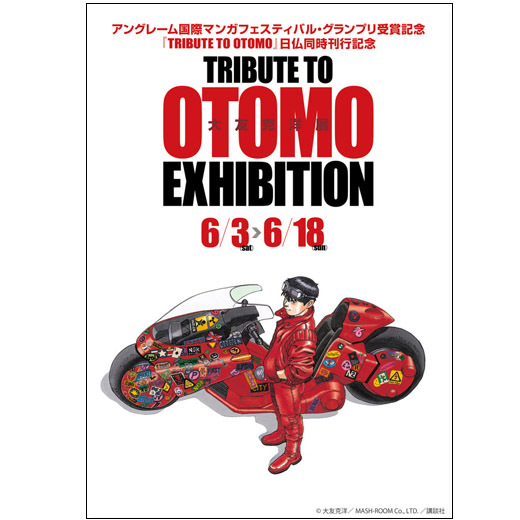 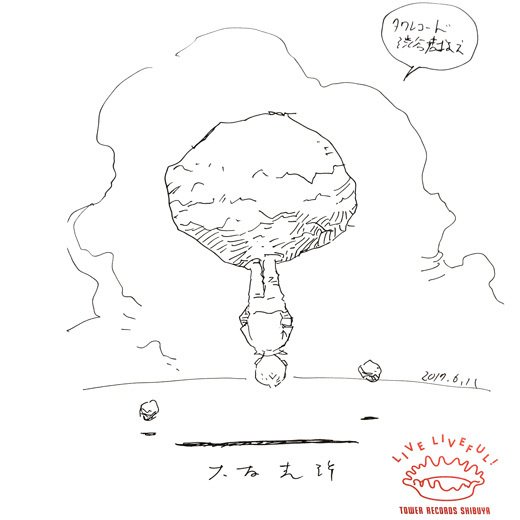 Katsuhiro Otomo has been signing in the TRIBUTE TO OTOMO exhibition that is taking place until june 18th in the SpaceHACHIKAI on the eighth floor of the Tower Records Building in Tokyo. 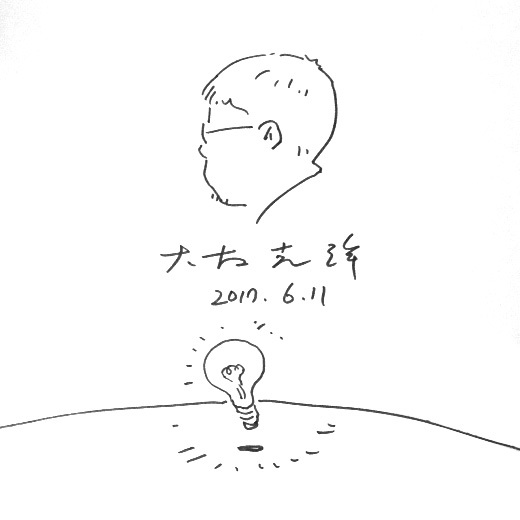 Here some of the signature illustrations he did for the attenders. 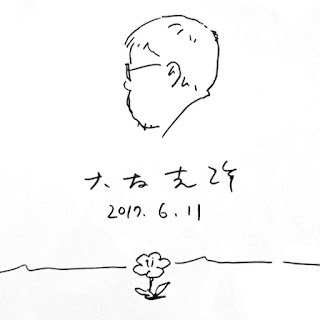 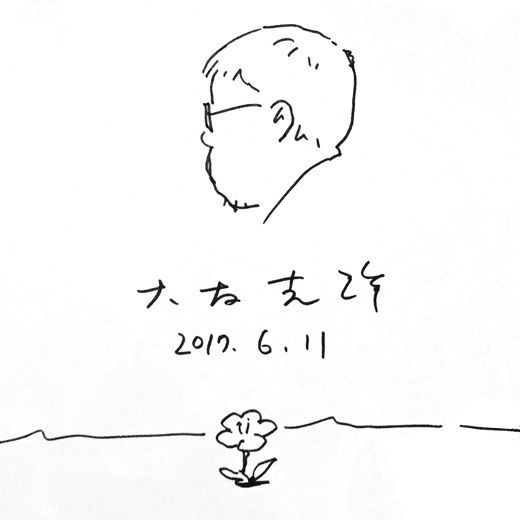 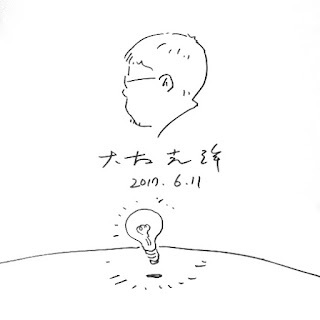 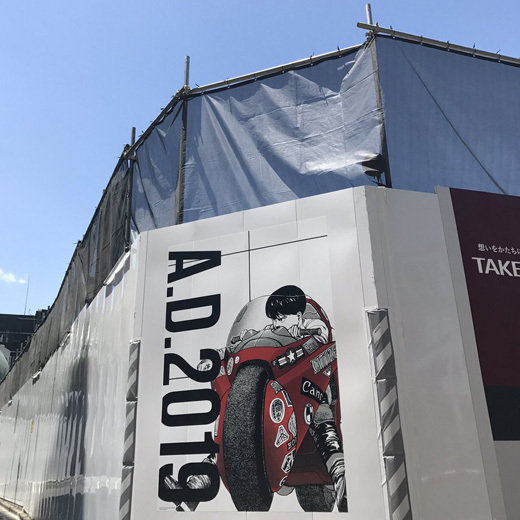 Katsuhiro Otomo made a signed selfportrait on the mural of the TRIBUTE TO OTOMO exhibition that opens its doors on june 3 in SpaceHACHIKAI on the eighth floor of the Tower Records Building.